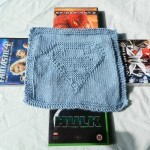 We all know someone who deserves the title and what better way to show them what you think of them than with a dish cloth or face cloth. 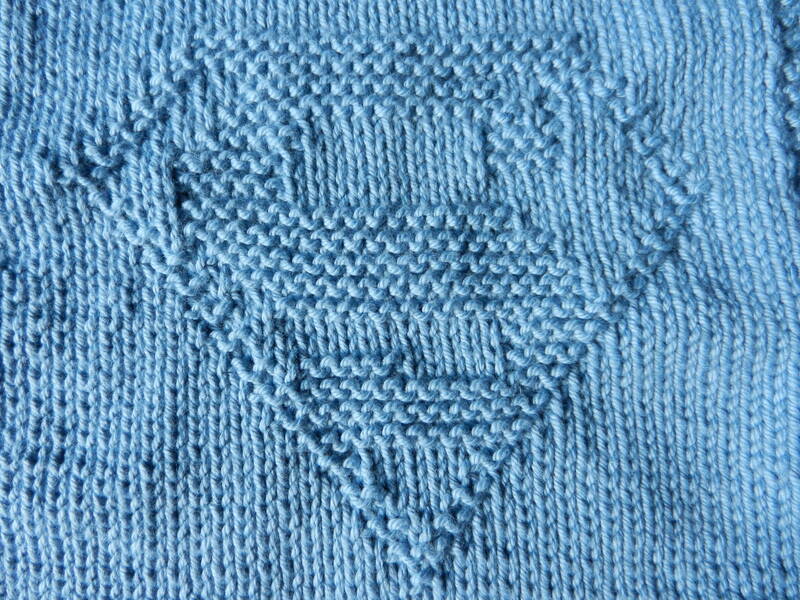 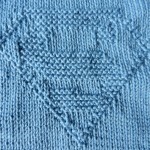 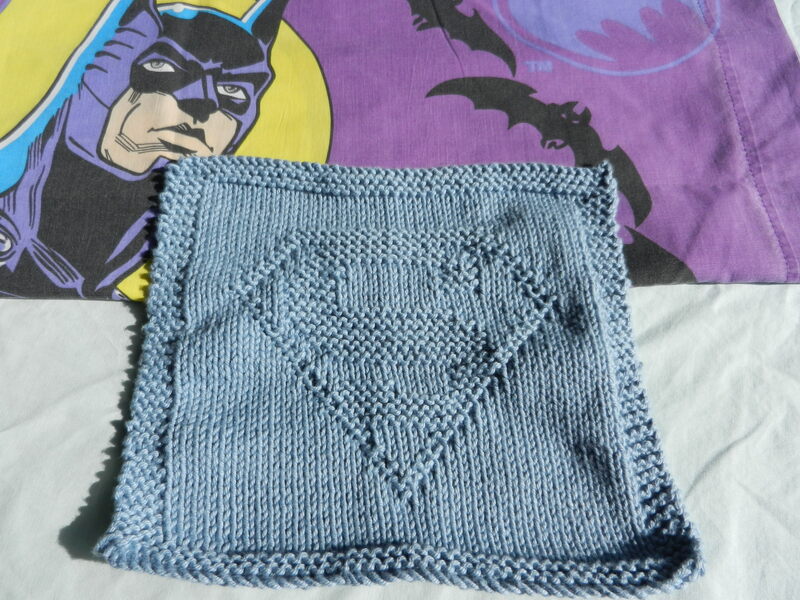 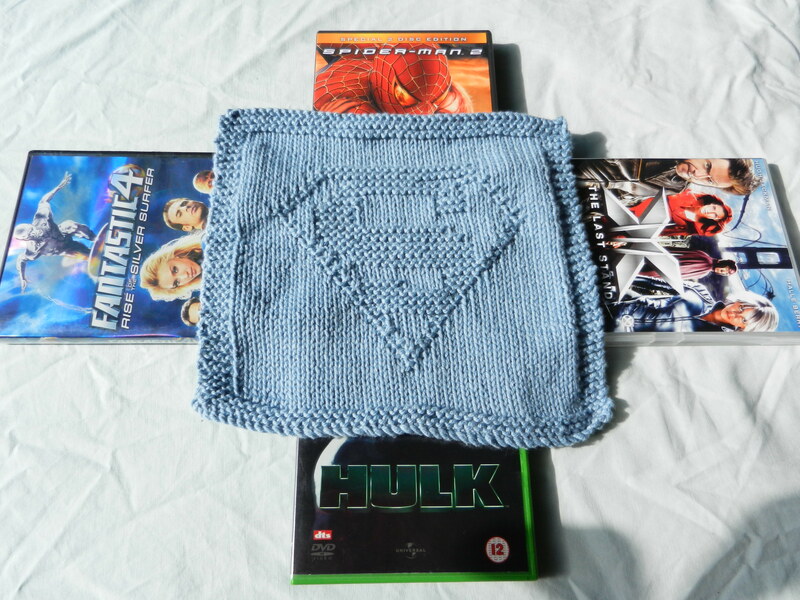 This pattern, free thanks to Amy-Lynne of www.frogiezplace.blogspot.co.uk was my first shot at hero worship and was a satisfying and worthwhile project, judging by the response of my own particular superman. 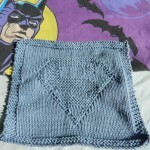 Using Debbie Bliss 100% cotton dk, this was a pleasure to work with and still looked fresh and new even after a couple of sessions of reworking several rows (I’m still learning).